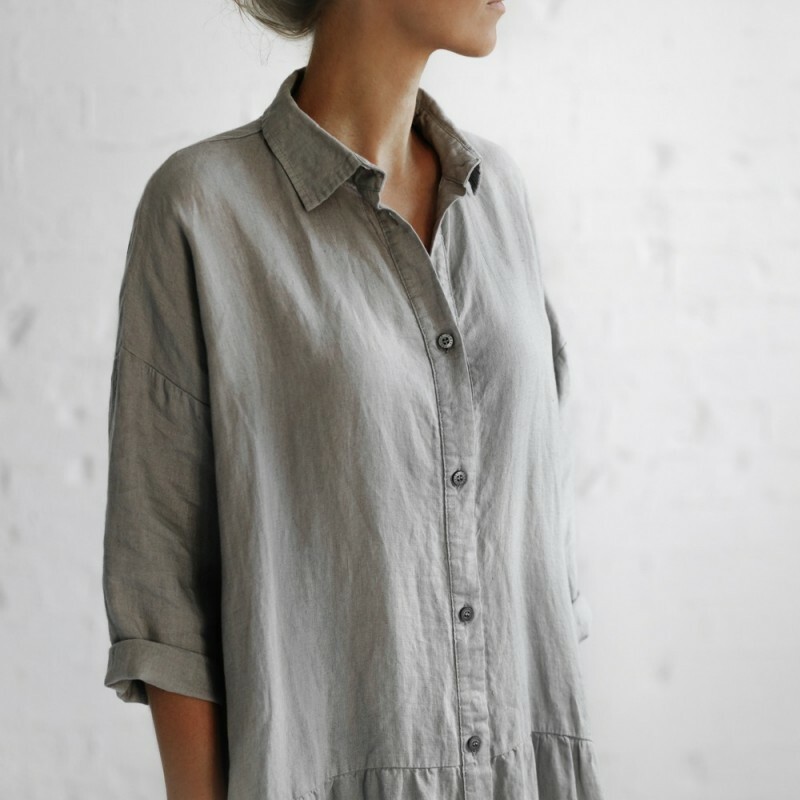 This oversized shirt dress is made from the softest 100% baltic linen. The drop waist makes it the ideal comfortable staple to have in your wardrobe, and can easily be belted to totally transform it’s shape. Layer it over a basic tee and jeans in the colder months. 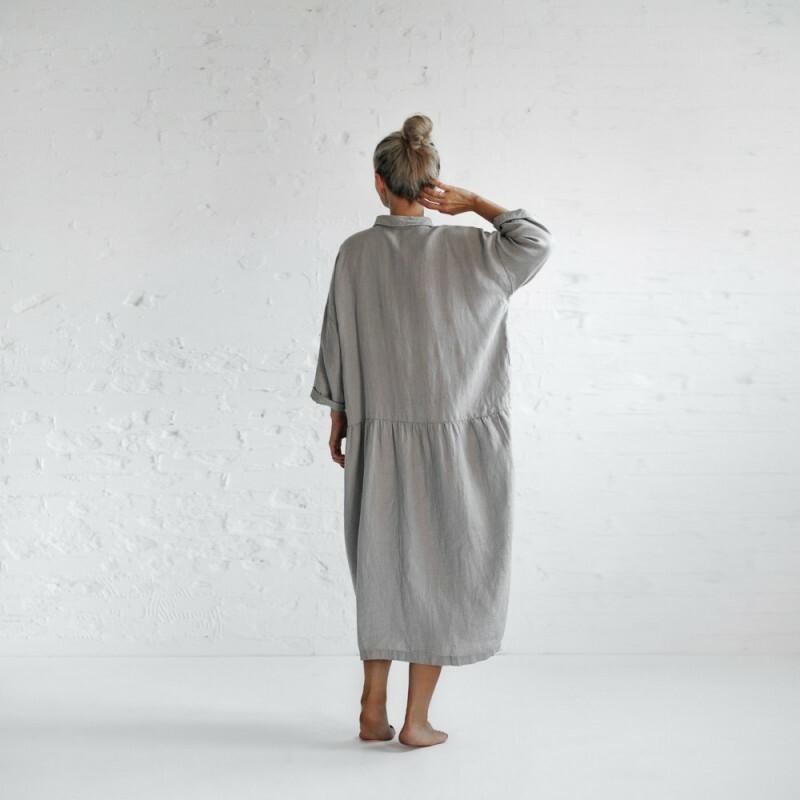 Extremely versatile, undeniably soft, a fashion minimalists dream dress!